公式サイト guided by the PROJECT R.Y.U.H.Y.O. Yukari Yuzuki: Copyright. 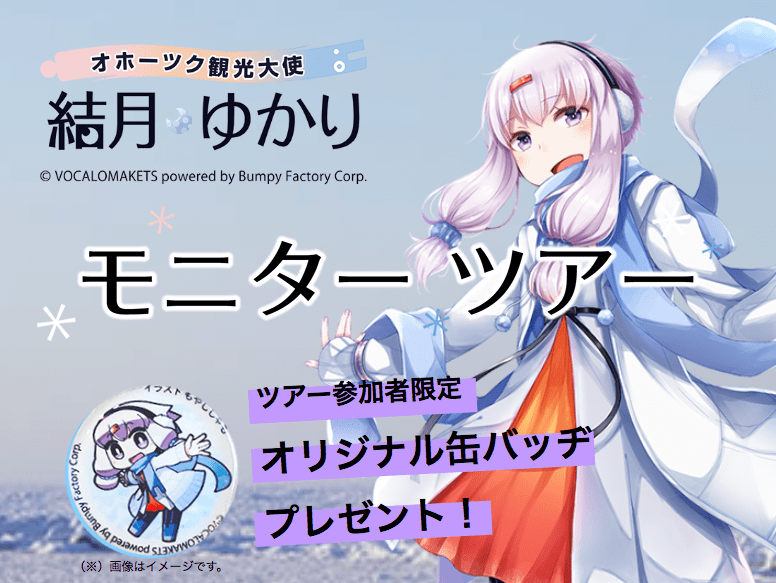 VOCALOMAKETS powered by Bumpy Factory Corp.